Jayne has been part of the RRJ group since 2014. She has a wide range of expertise at the managerial level and currently leads the Finance/Administration team in the position of Vice President, Finance. 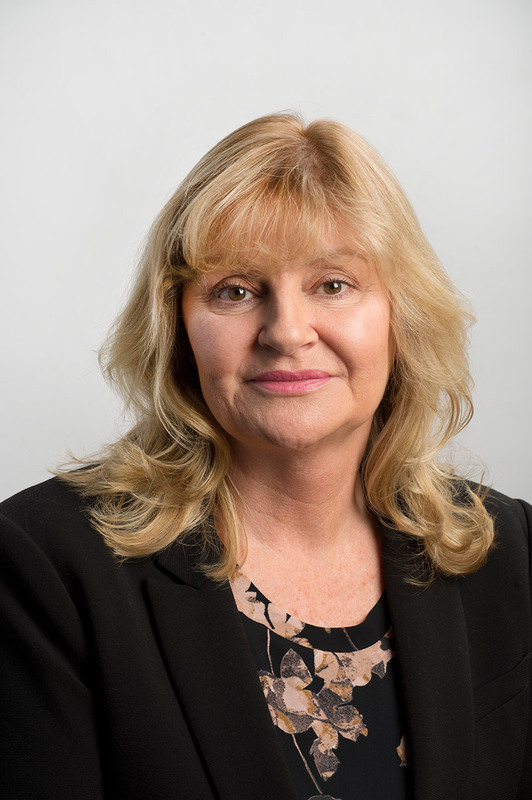 Jayne’s skills are backed by a wealth of experience in the insurance industry. She is one of the top executives at RRJ and has built her reputation through a unique know how in the fields of corporate policies, procedures, financial reporting and budgeting. Her experience and leadership skills soon became a well-recognized asset to both RRJ and her team. Jayne graduated with honours from Seneca College in Management Accounting and is a member of CPA. She has previously volunteered as a board member for both a health care provider as well as a child care centre. In her spare time, Jayne enjoys traveling and spending quality time with her family.